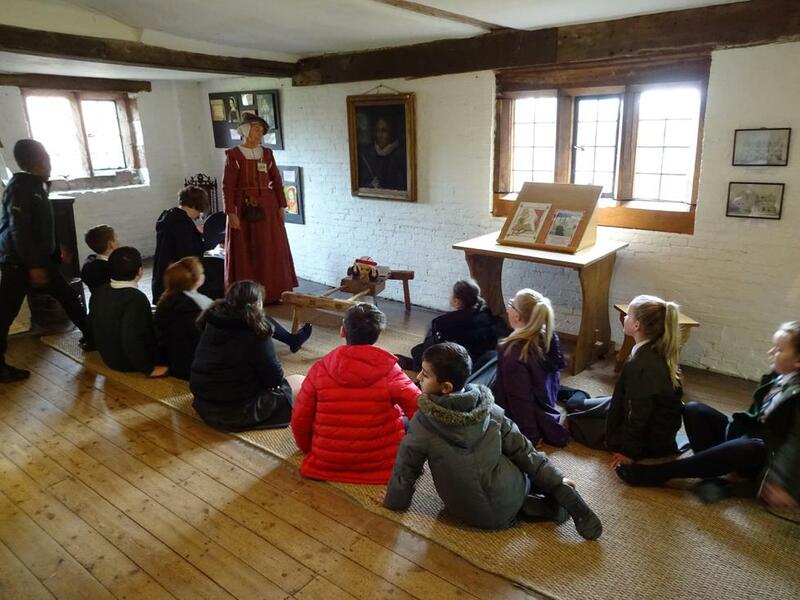 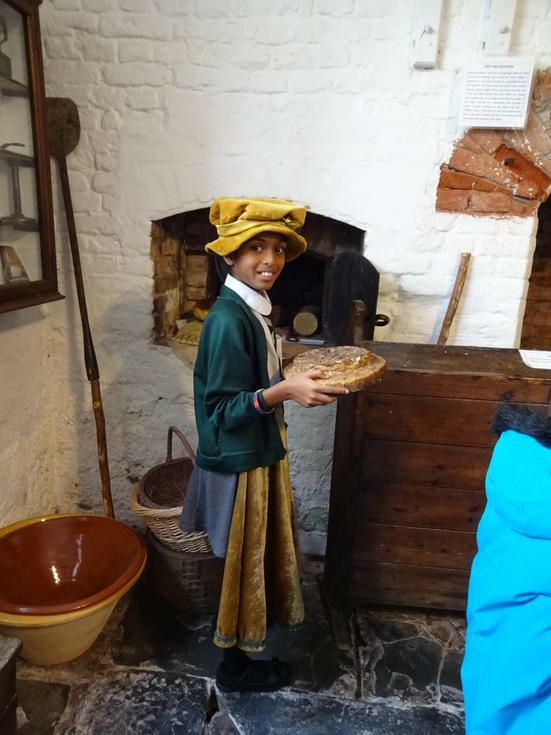 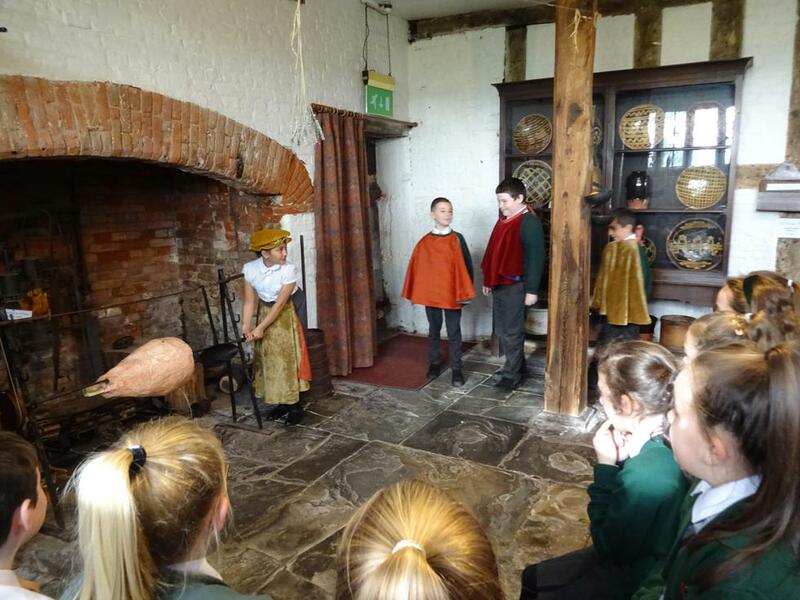 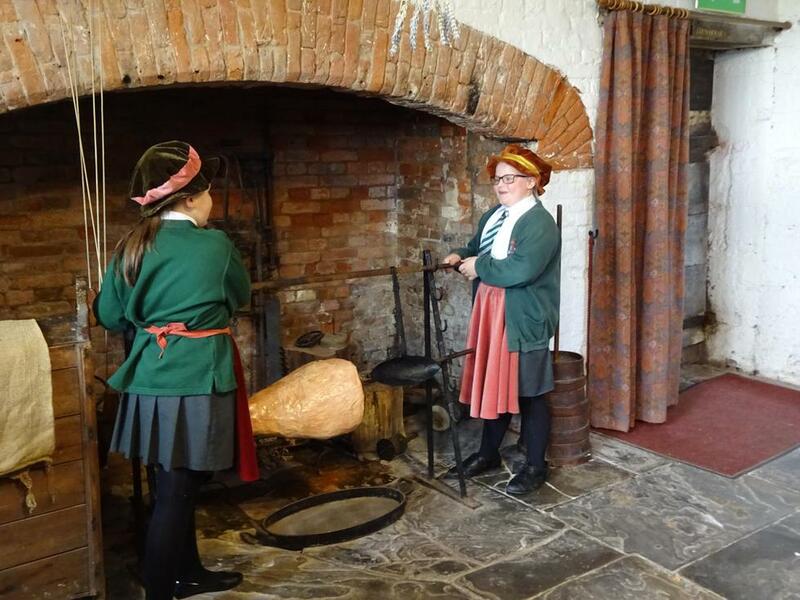 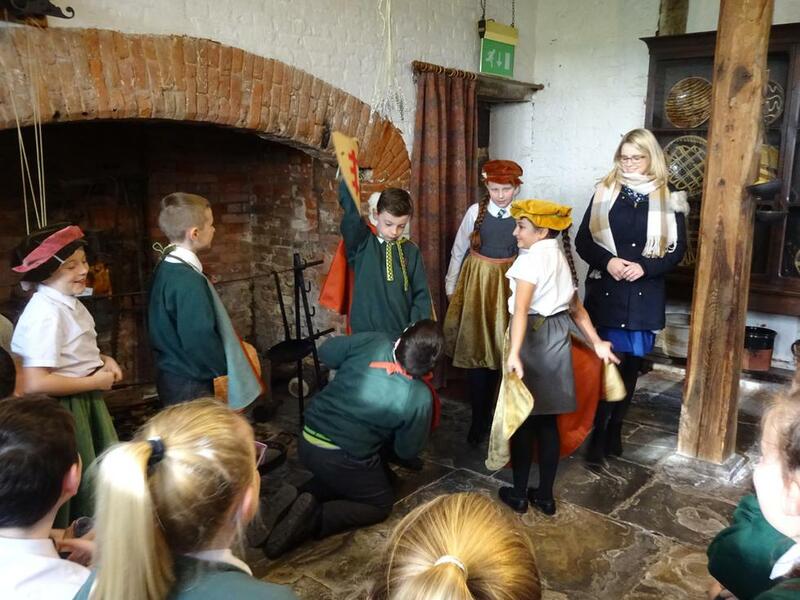 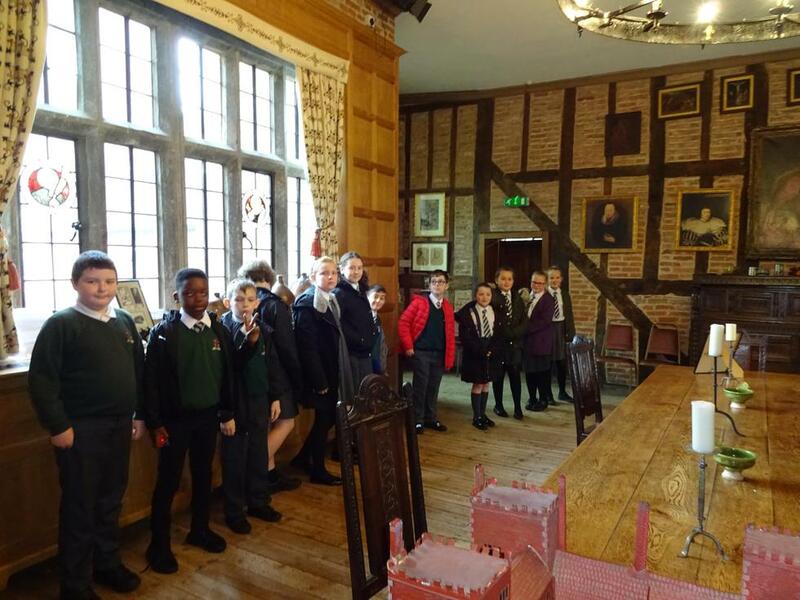 Year 6 had a fun day at Harvington Hall in Worcestershire. 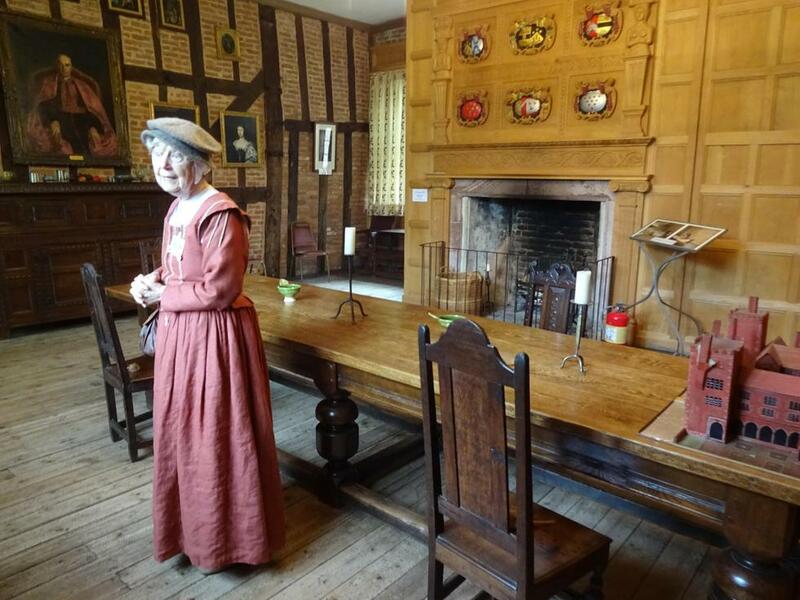 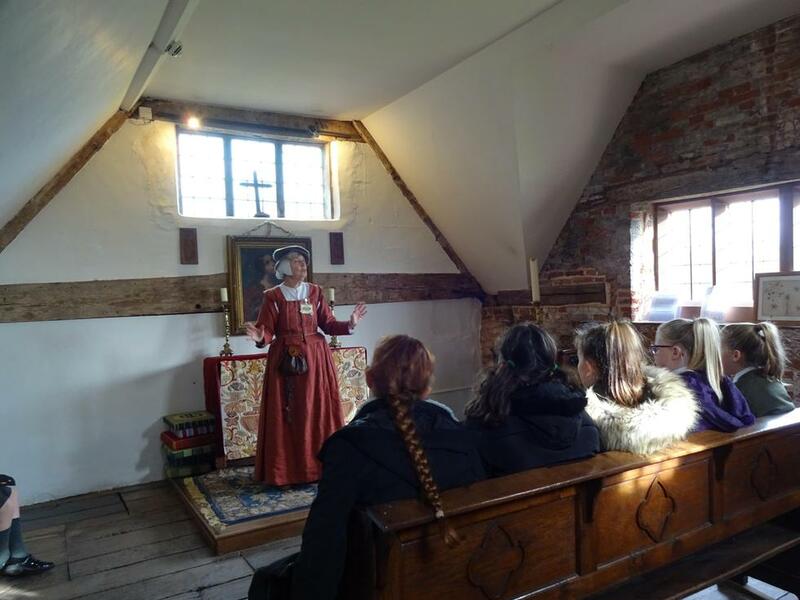 They experienced what it was like to live in a Catholic House during the Elizabethan Age when to preach Catholicism was against the Law. 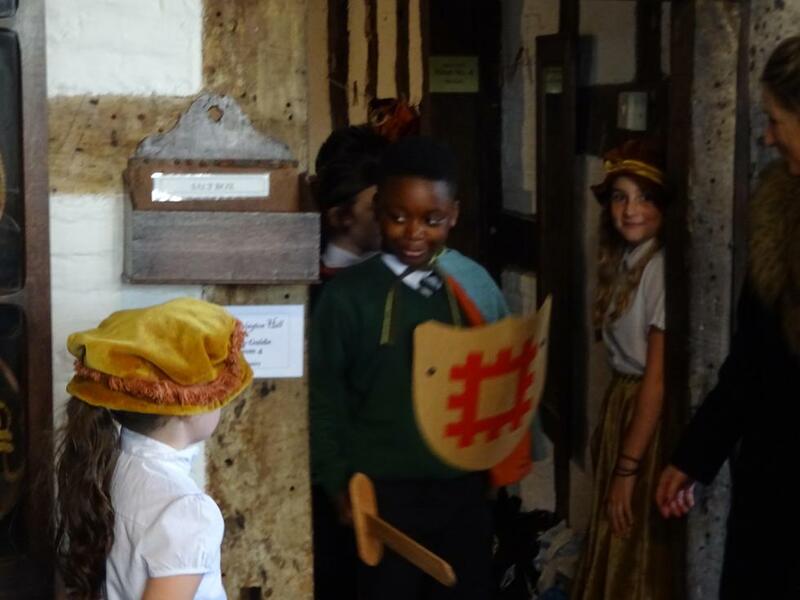 During the visit the children discovered lots of secret places where the priests hid from the soldiers.